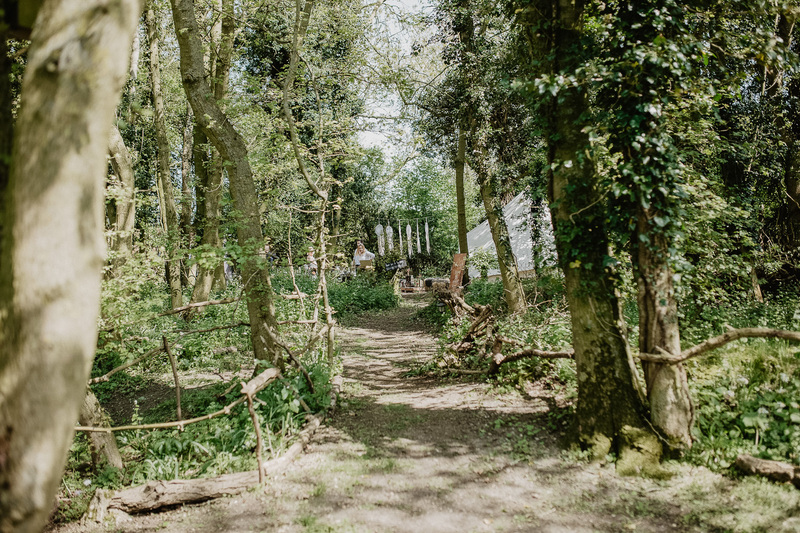 The first bank holiday of May took me on an adventure out of Norfolk to the beautiful Suffolk wedding venue, Upthorpe wood. 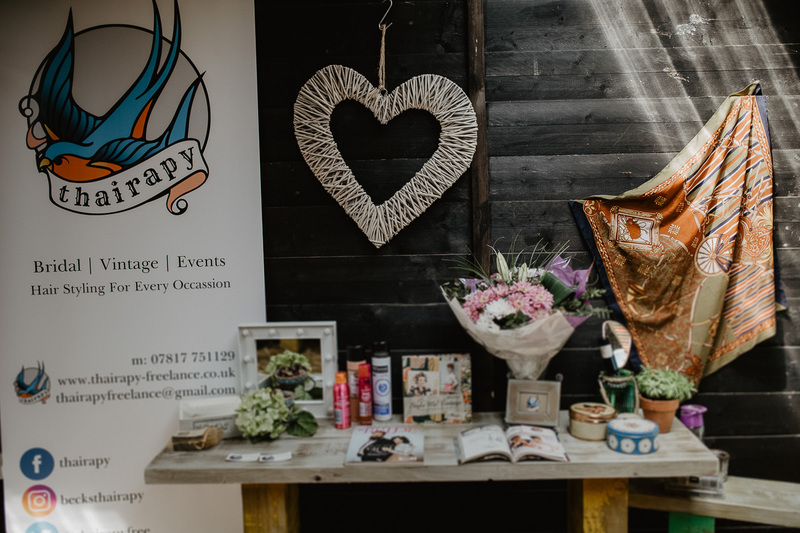 This was the only wedding fair I’m attending this year with my own stand on display! 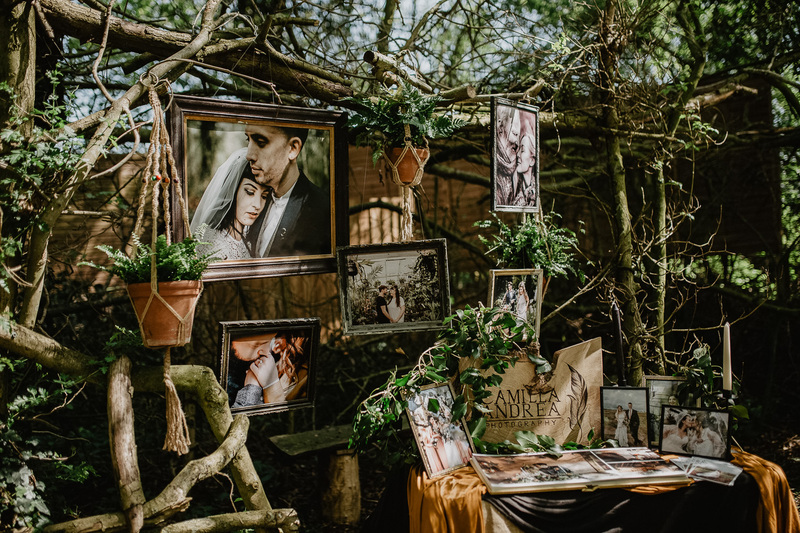 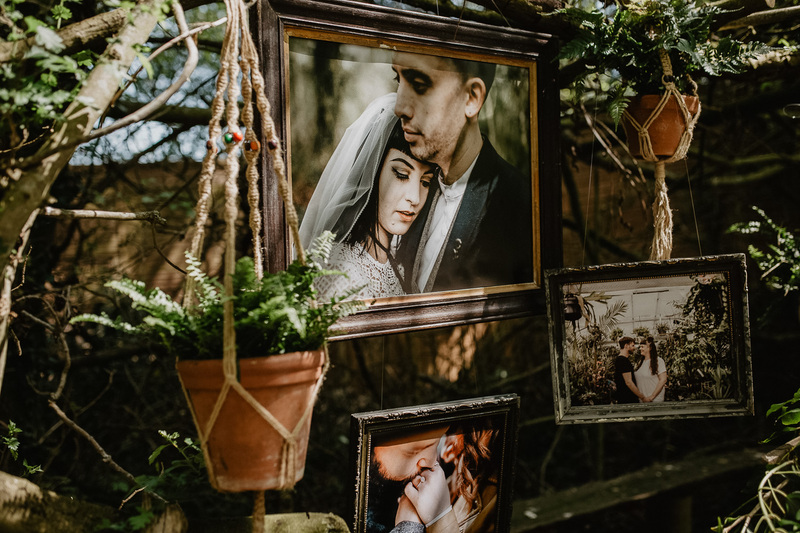 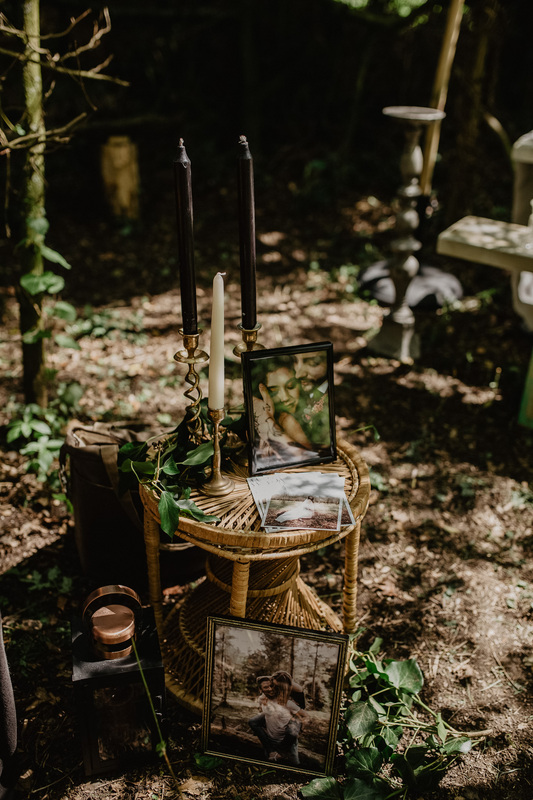 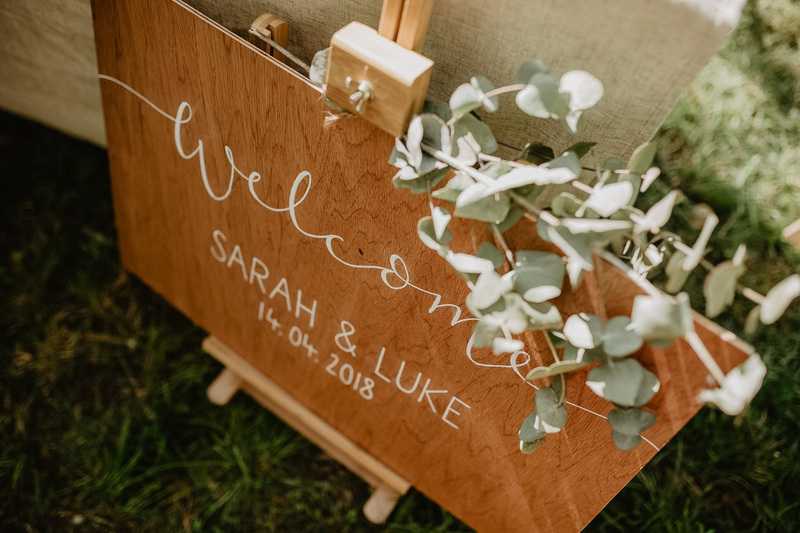 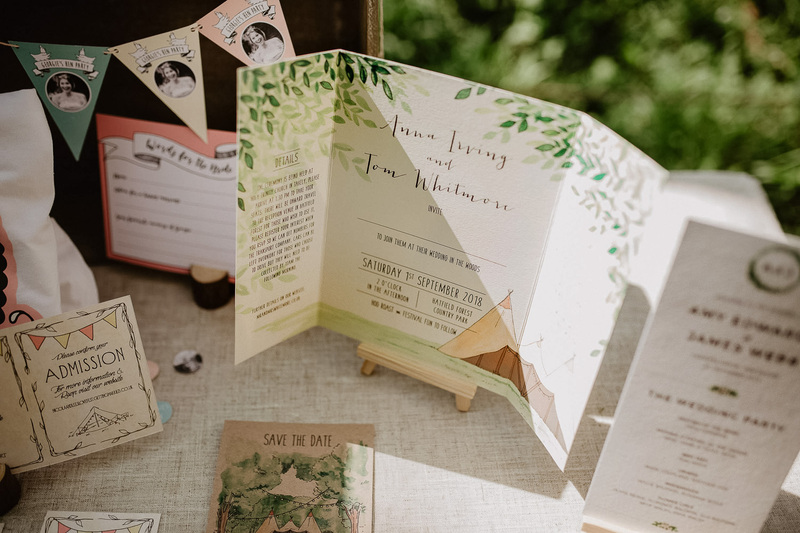 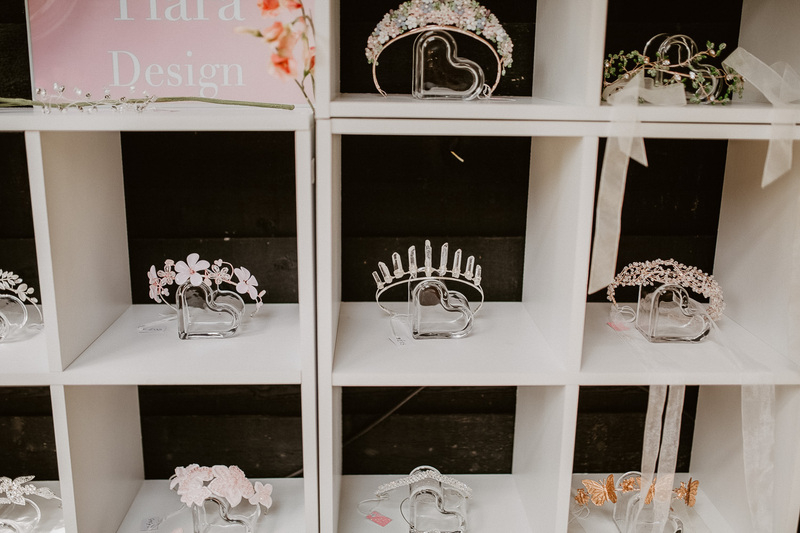 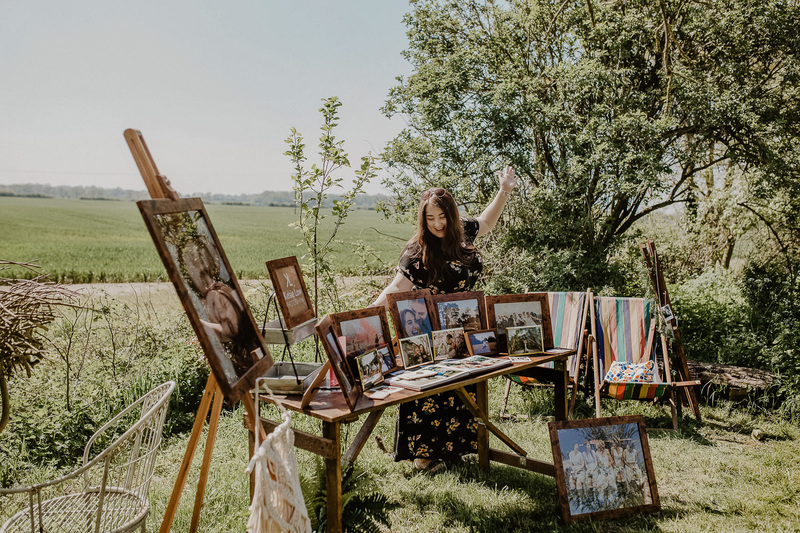 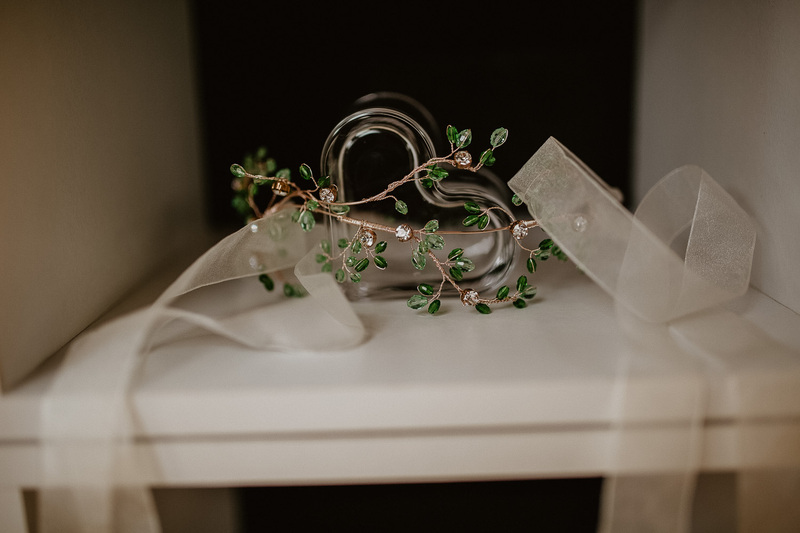 When I heard about Upthorpe’s open day I was instantly excited as I could envision straight away my vintage frames filled with examples of my most recent weddings and shoots suspended from the trees in the wood! 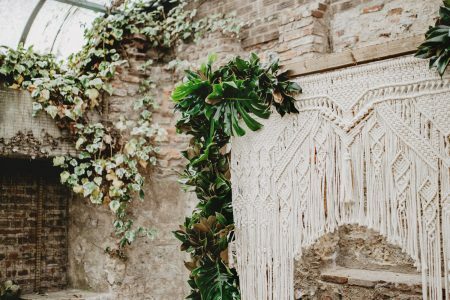 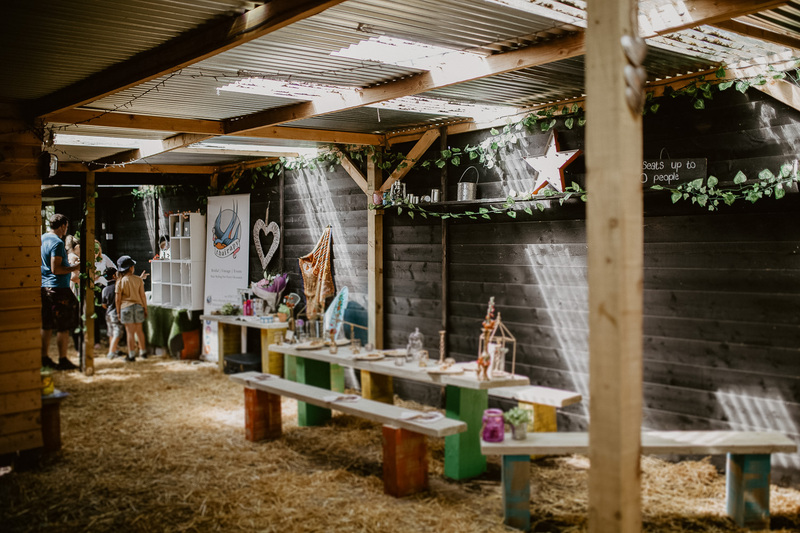 I had stalked their website enough times to know it would be an incredible venue, but it’s definitely a place with an atmosphere which cannot be easily captured on camera. 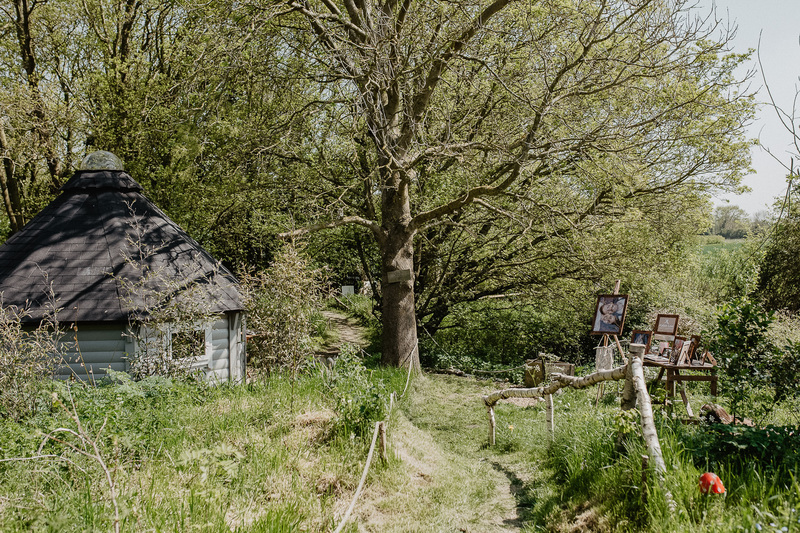 (Although take a peek at some of my images and hopefully I’ve done it justice!!). 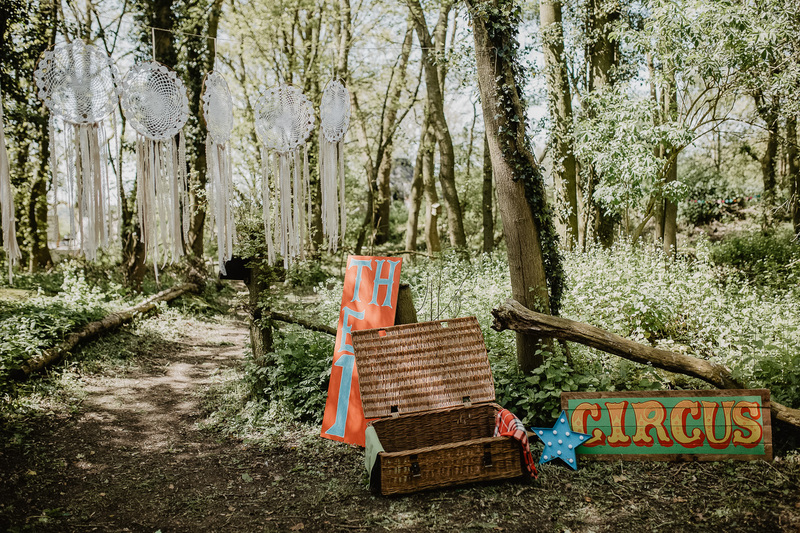 It is one to add to your list of must see venues and feast upon it with your own eyes! 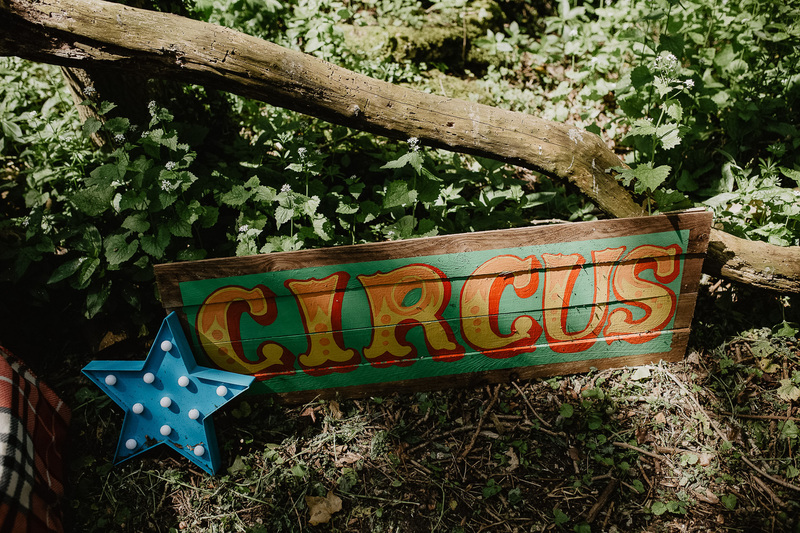 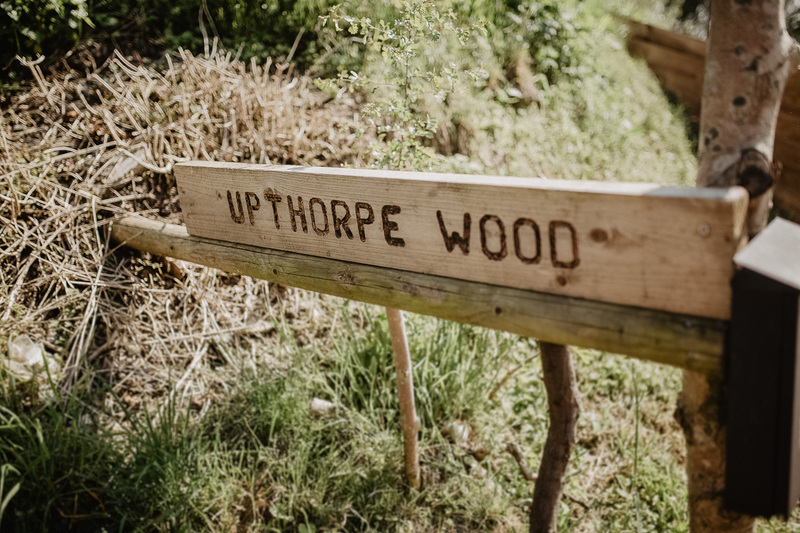 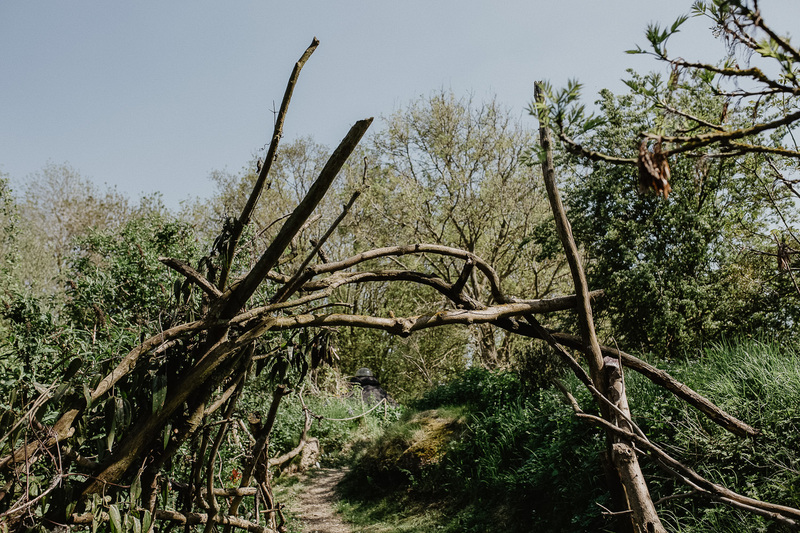 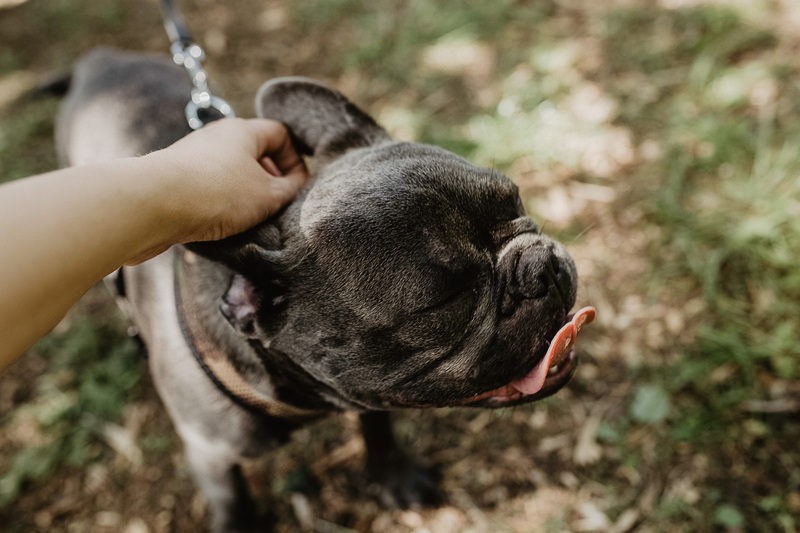 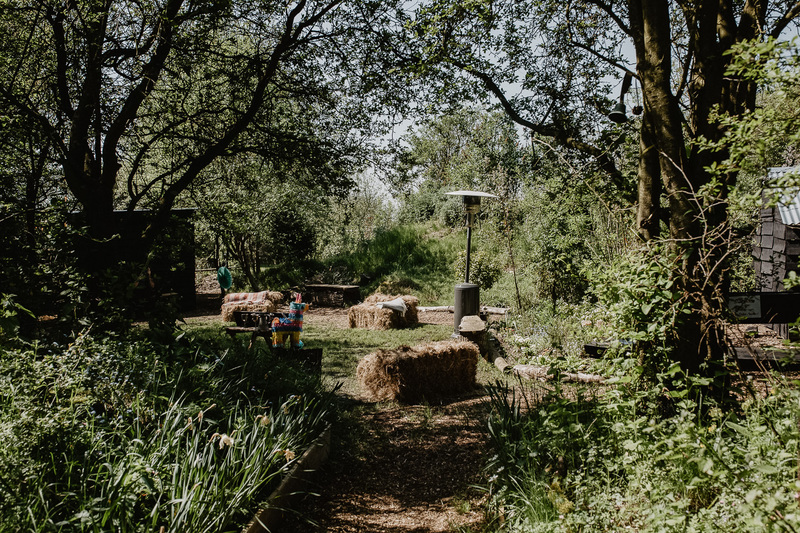 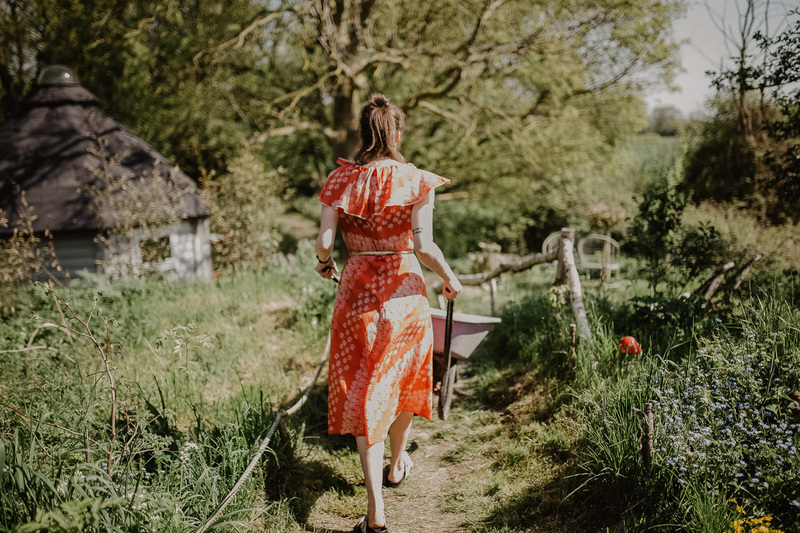 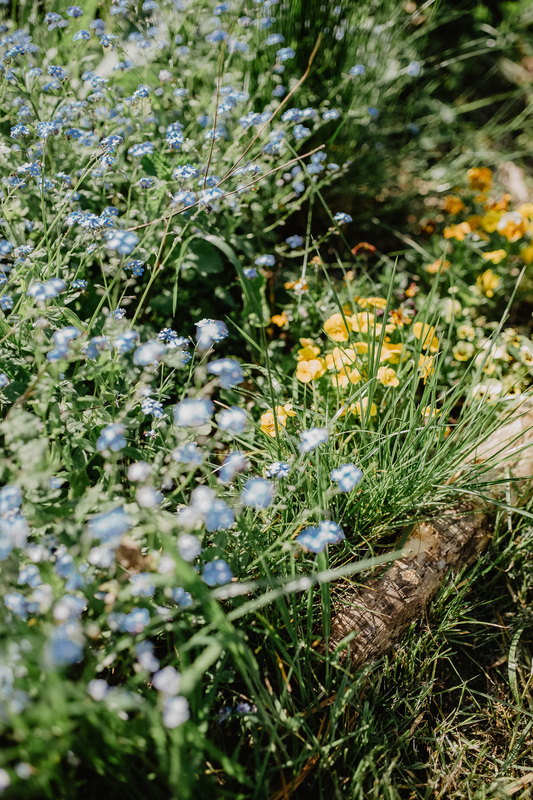 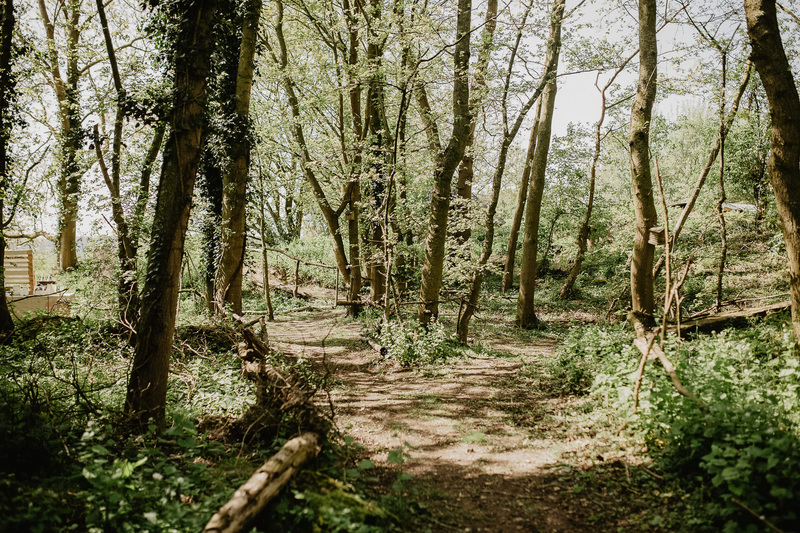 Set upon a 2 acre site, Upthorpe is a woodland labyrinth of pathways leading to all sorts of different flat grassed areas which you can alter to fit your schedule. 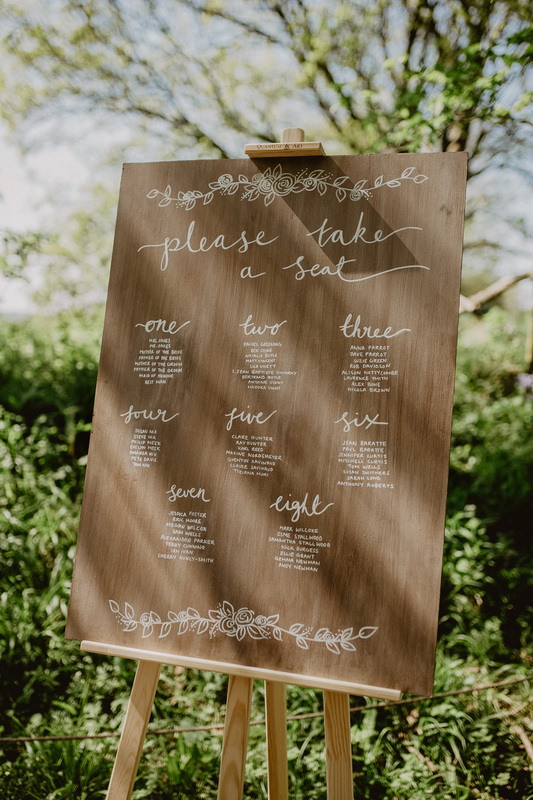 This makes it easy to choose different parts for different sections of your day as you please! 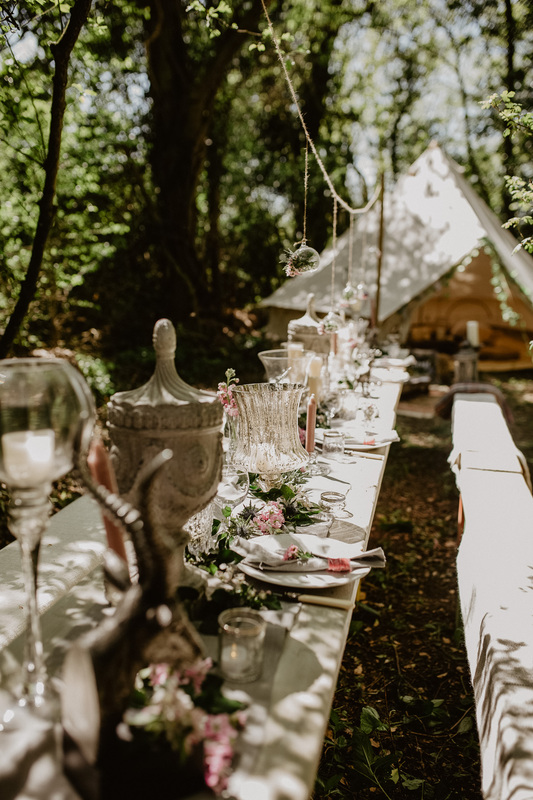 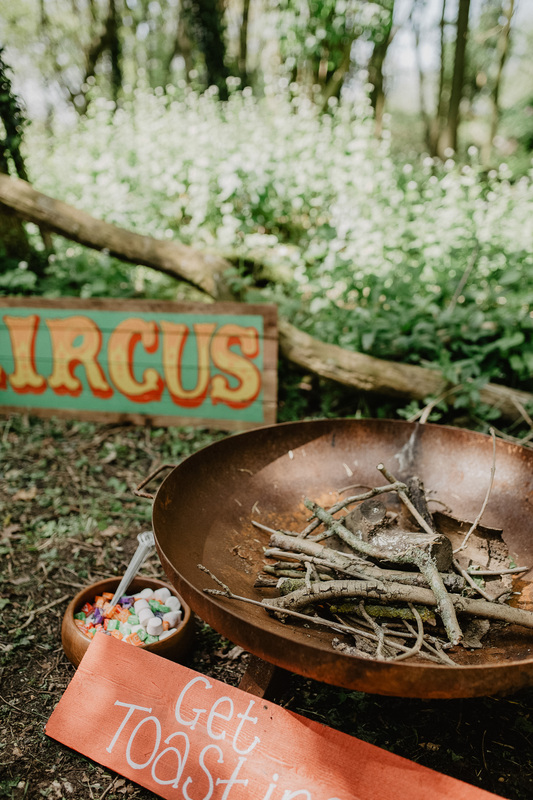 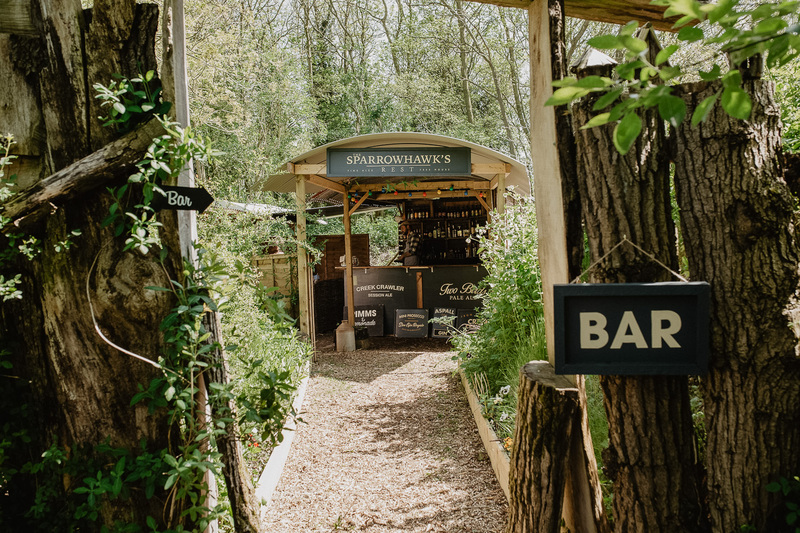 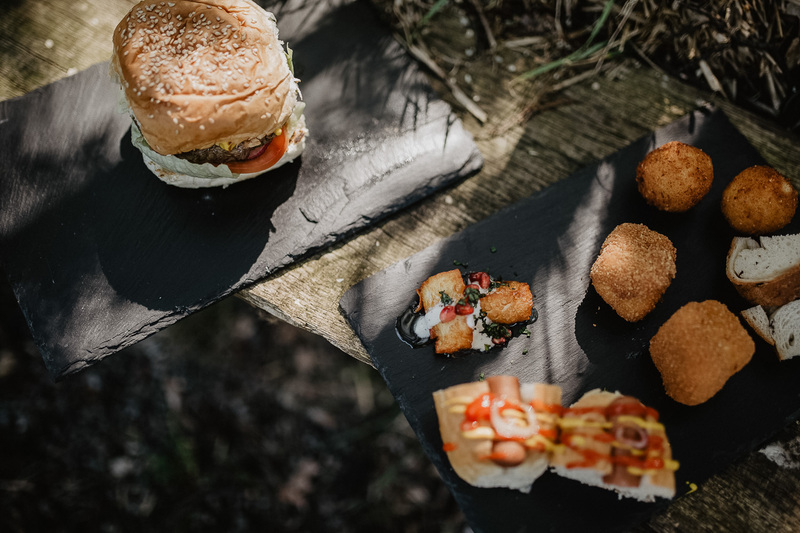 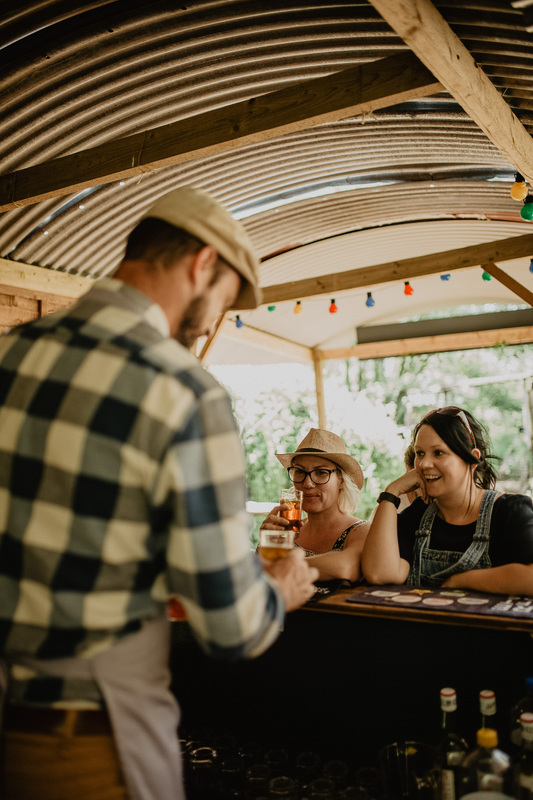 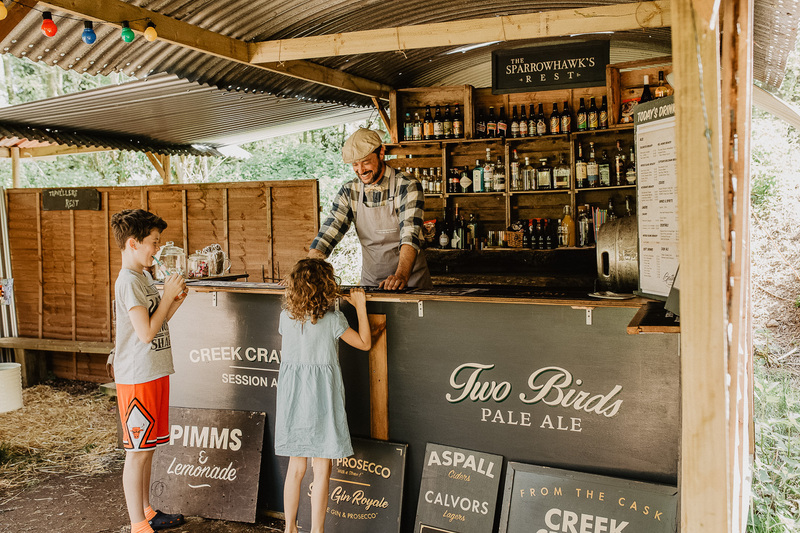 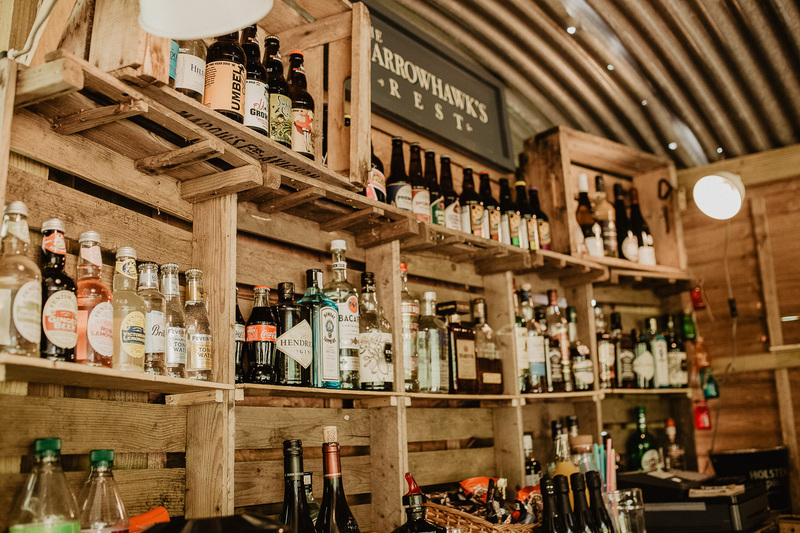 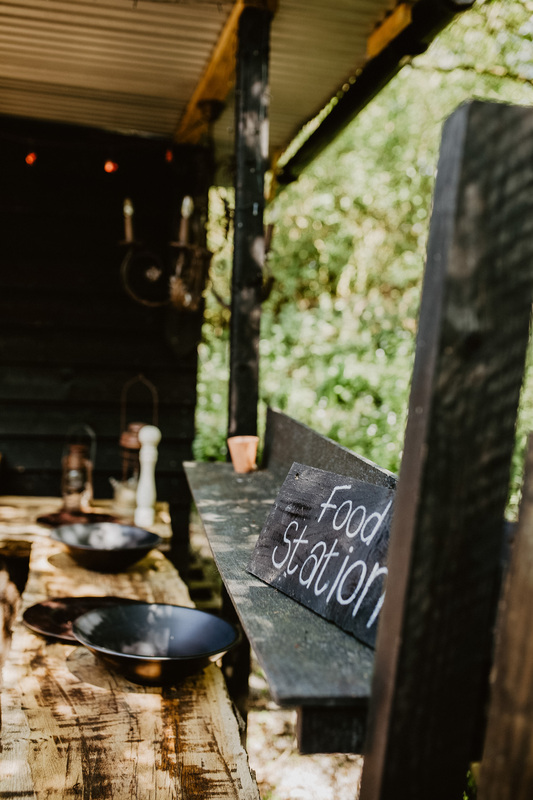 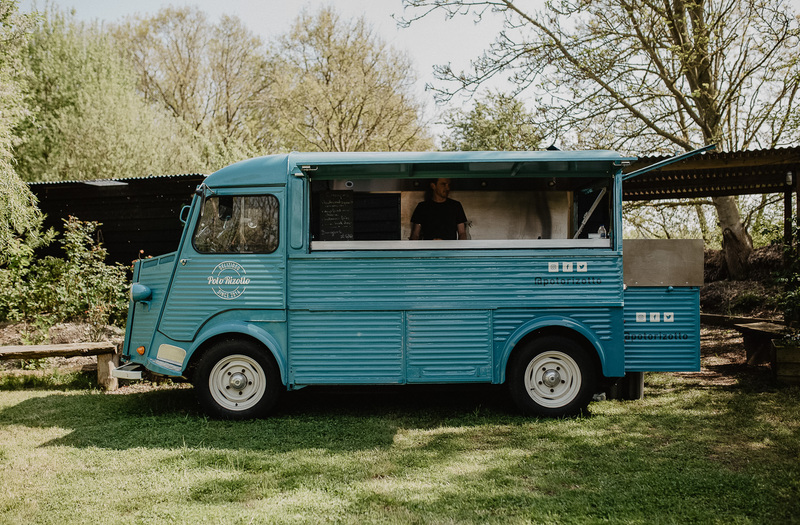 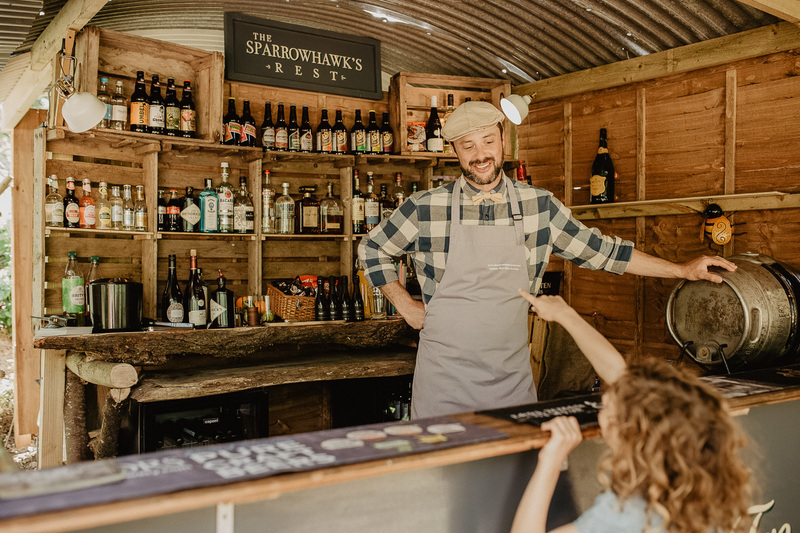 There’s the most amazing wooden woodland bar already there for your use, a food booth and station for a buffet or cake grazing set up for example! 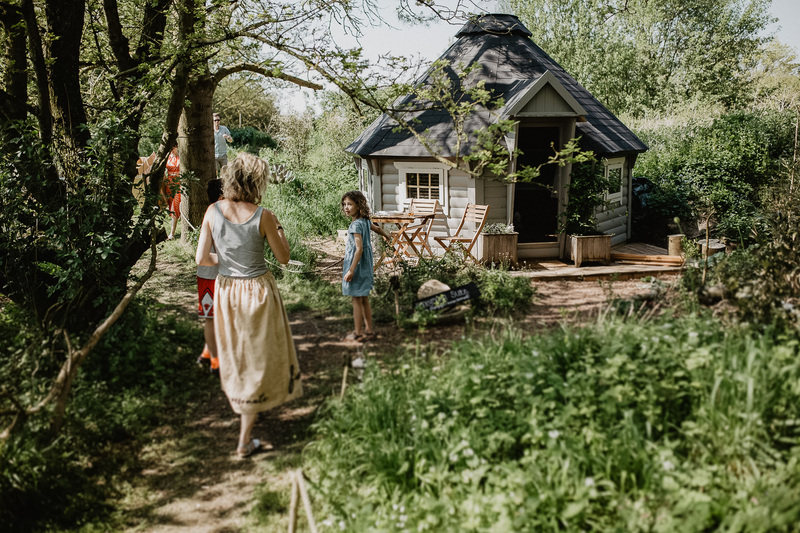 They even have a pizza oven! 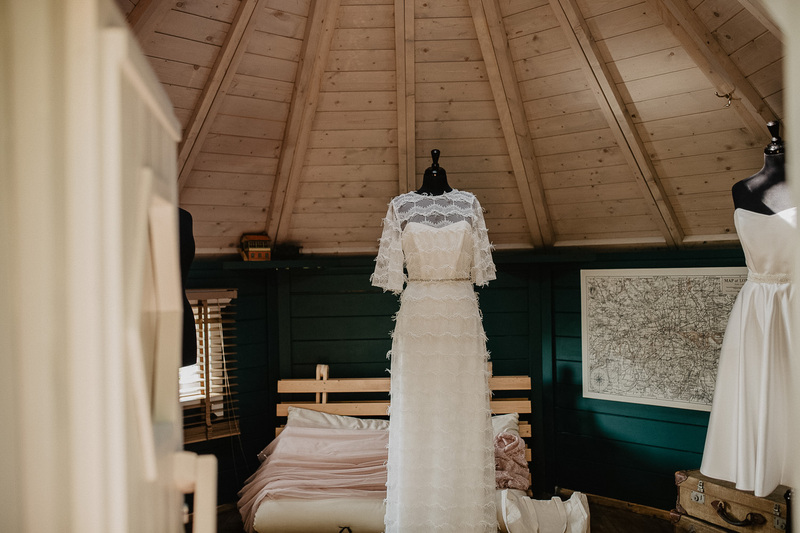 Not to mention the cutest barn and an uber romantic honeymoon cabin with a glass window in the roof. 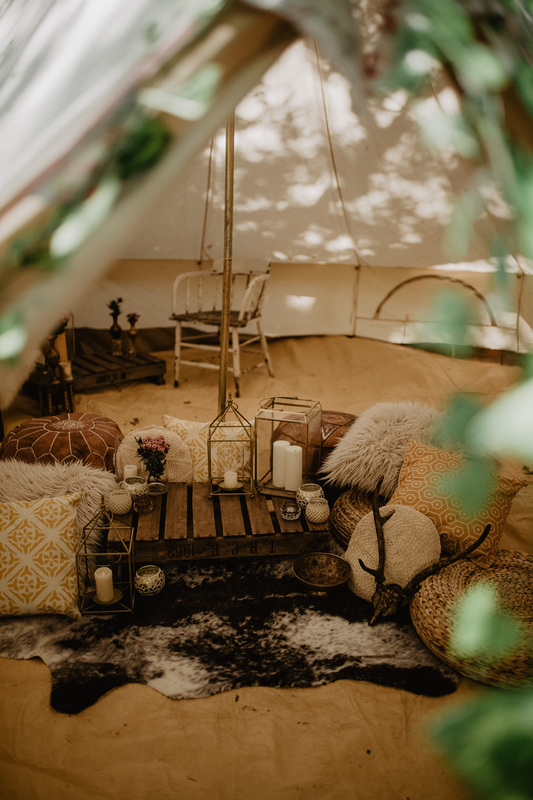 This lets couples star gaze as they begin to snooze, giving all the Swiss family Robinson vibes! 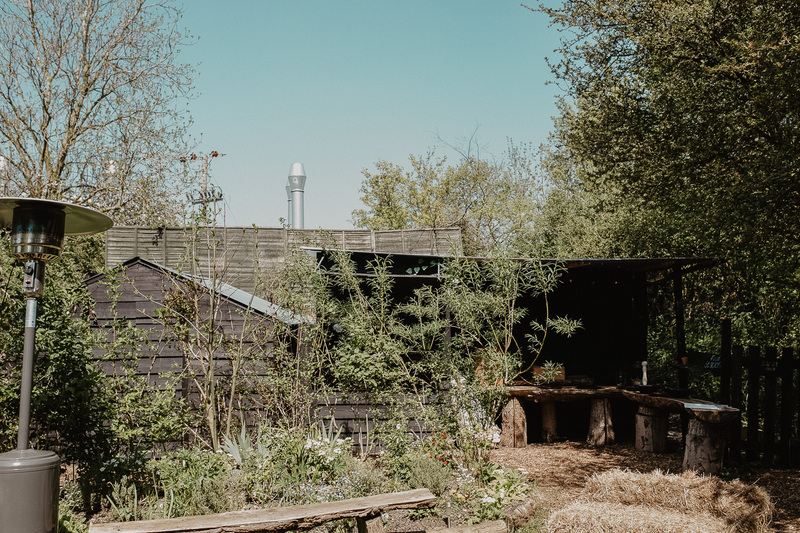 I was even impressed by their self composting toilets, which in this environmentally aware time is so nice to see. 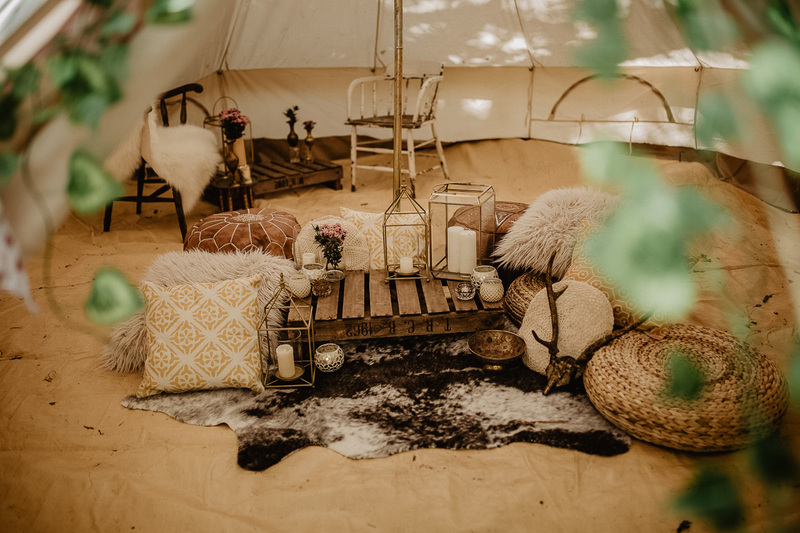 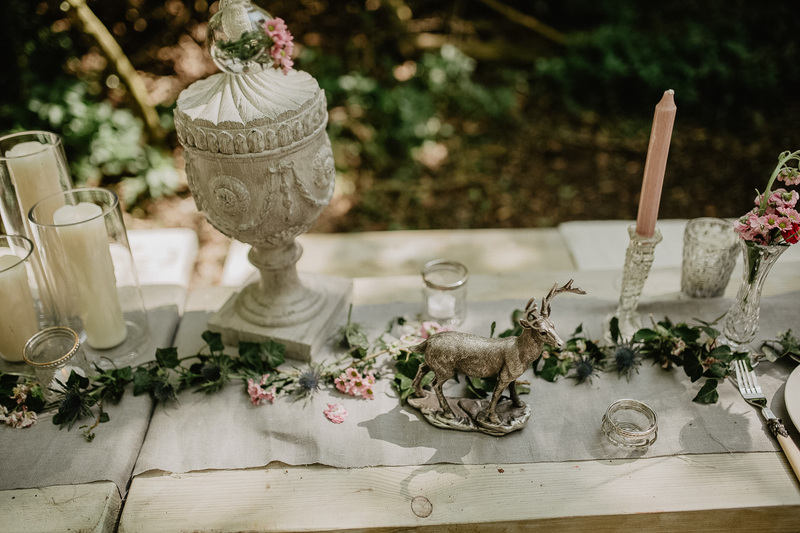 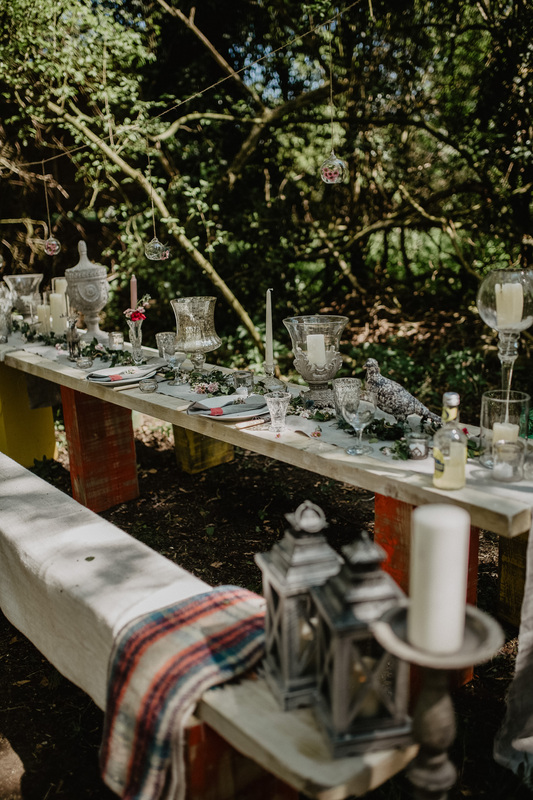 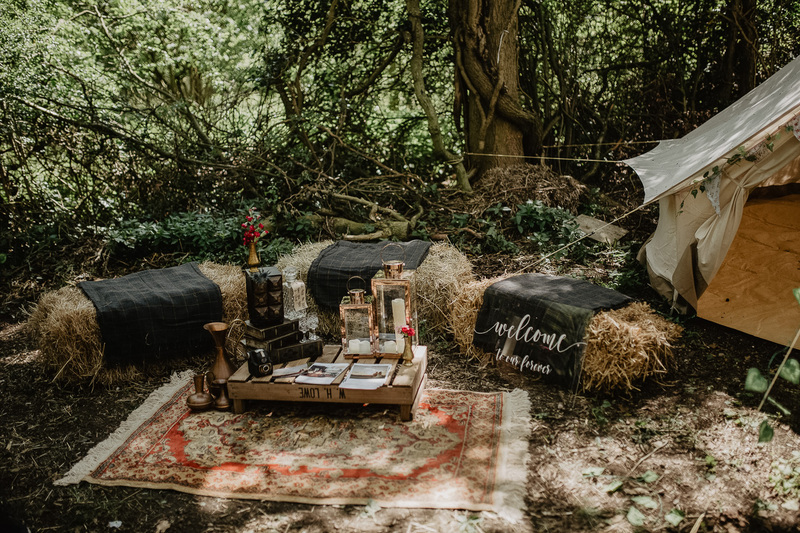 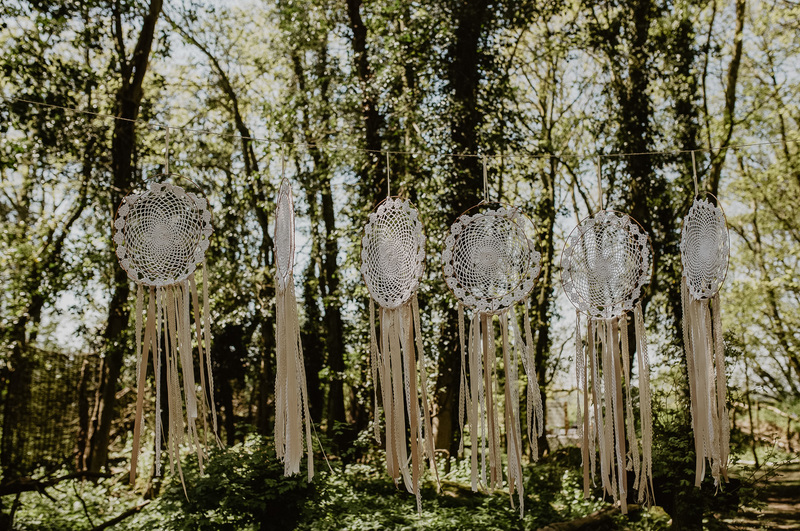 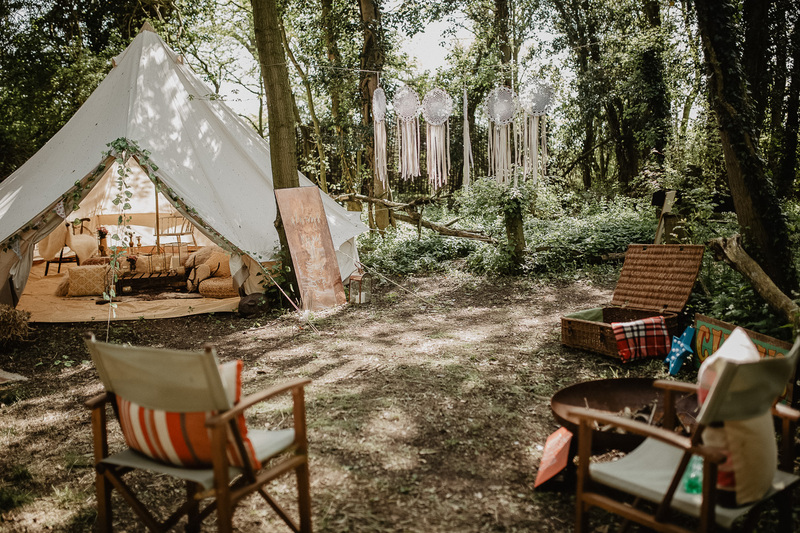 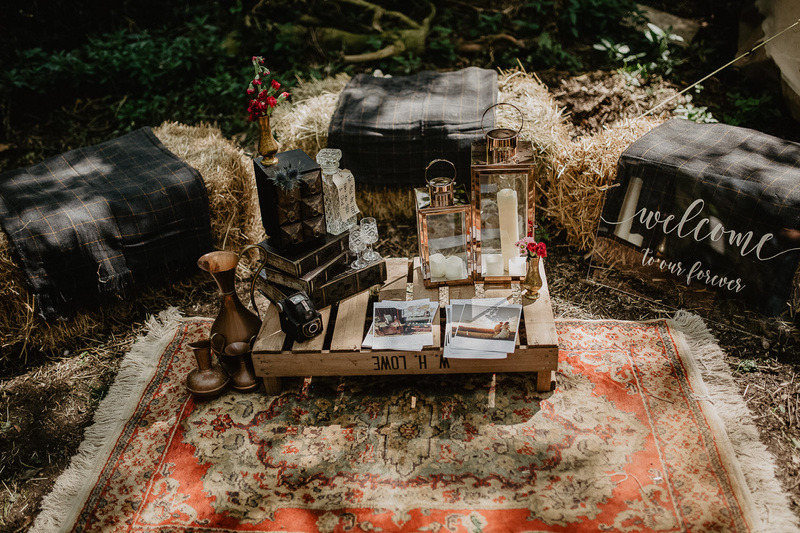 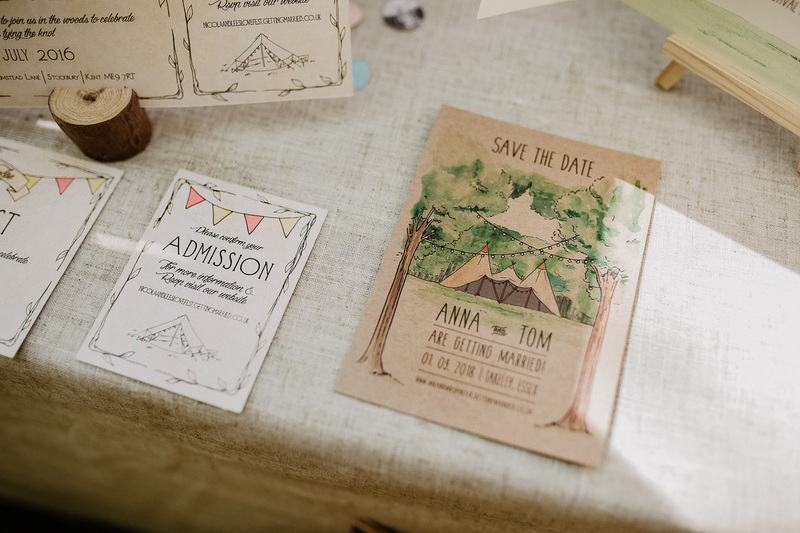 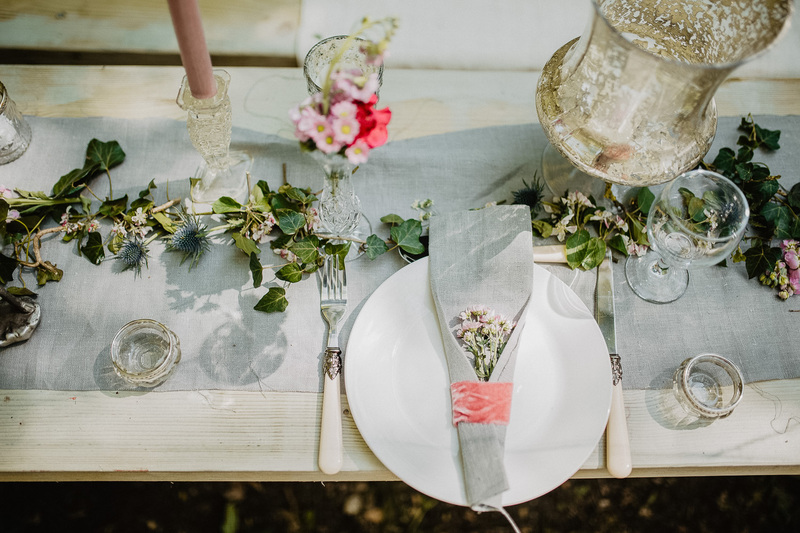 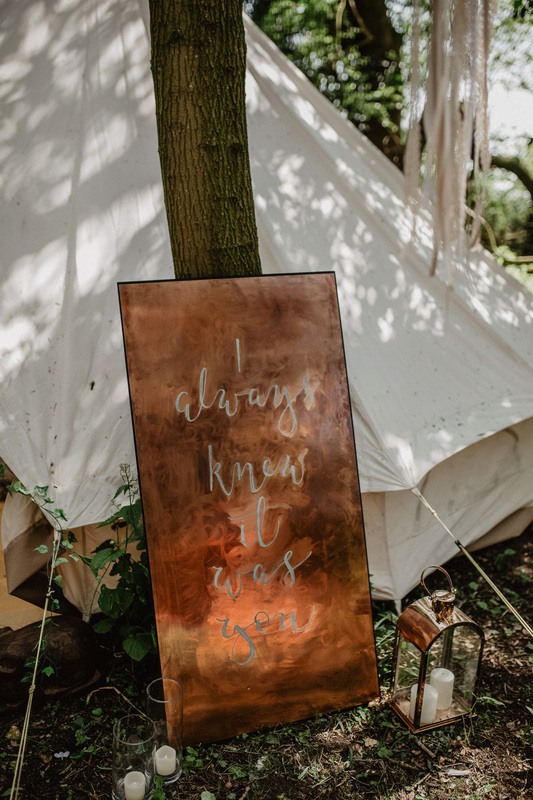 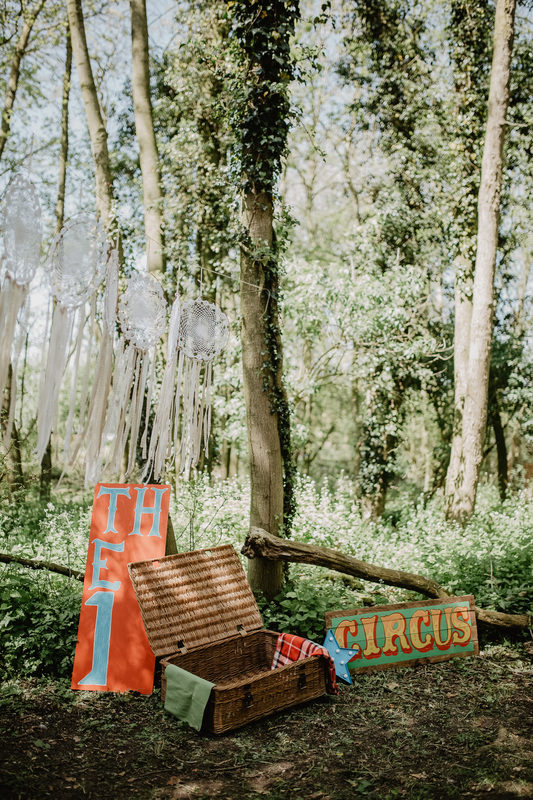 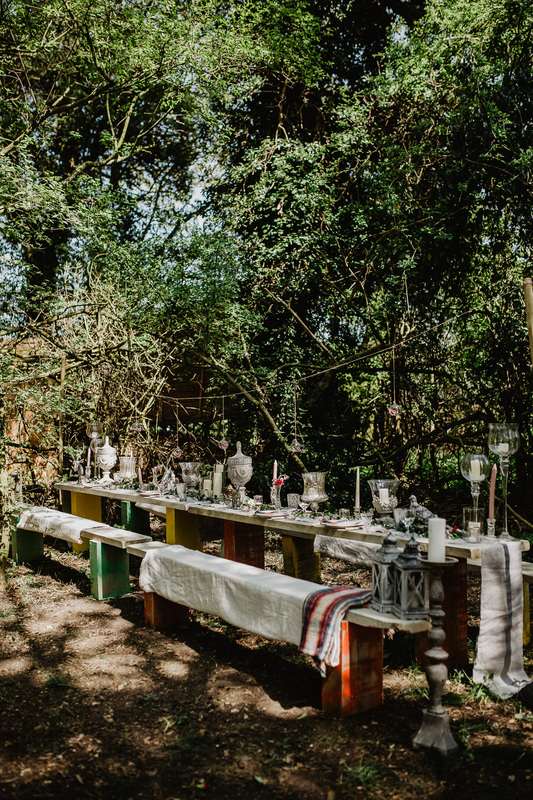 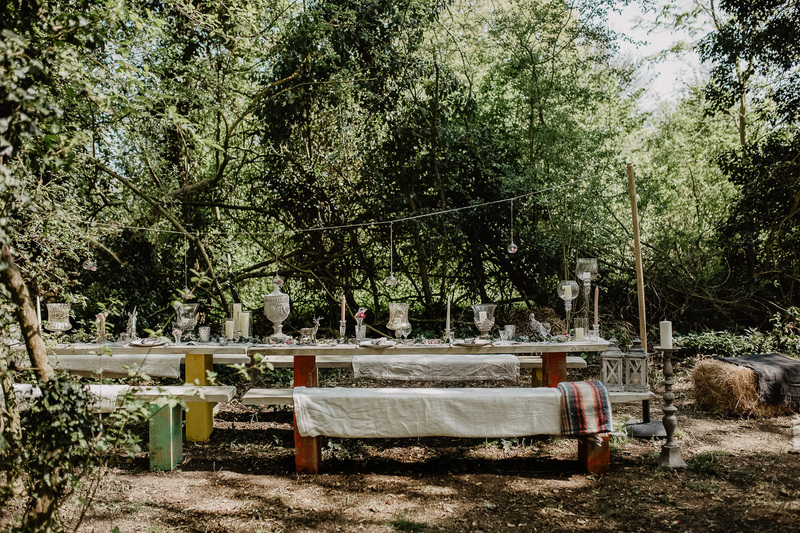 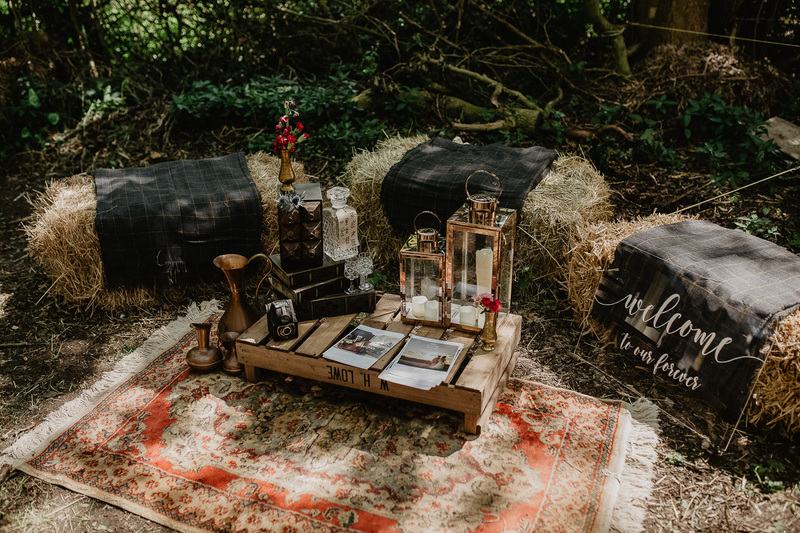 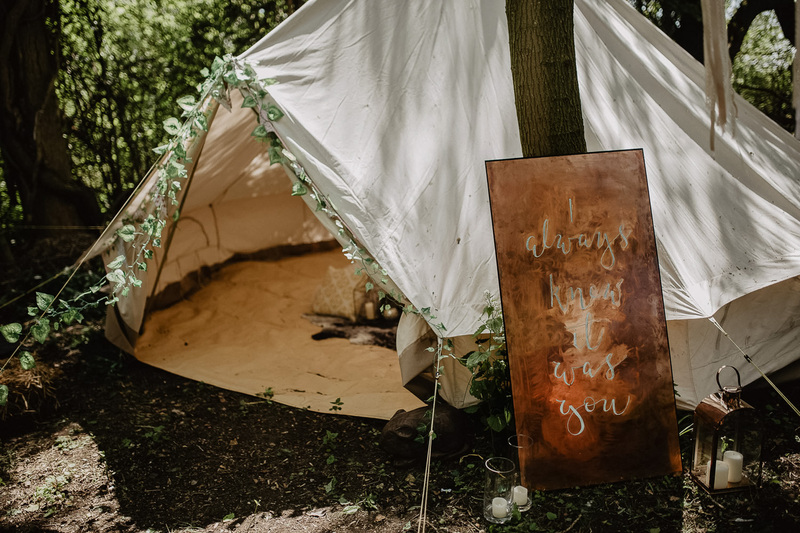 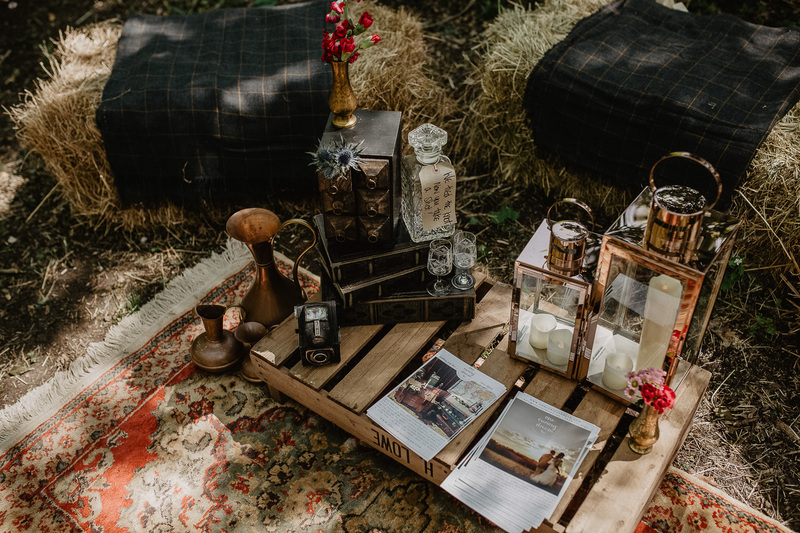 For the open day all suppliers had their own area in the woodland to decorate so that as couples made their way around there would be something to see and do at every hidden turn. 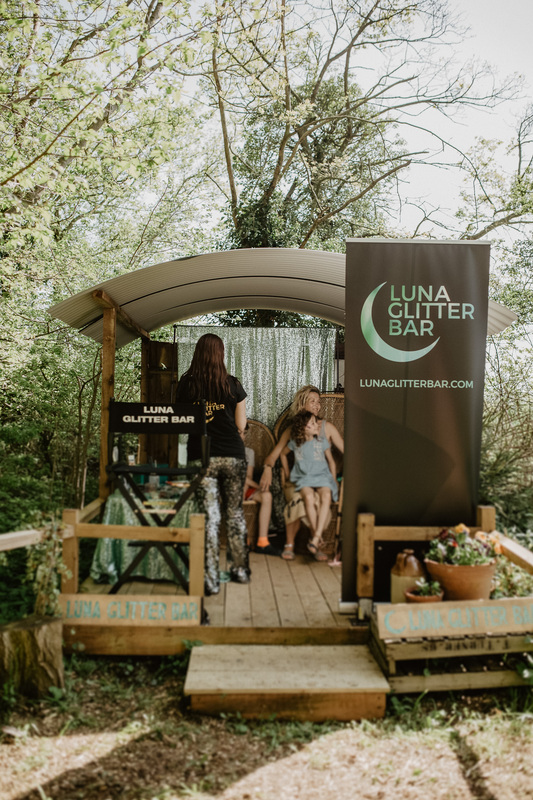 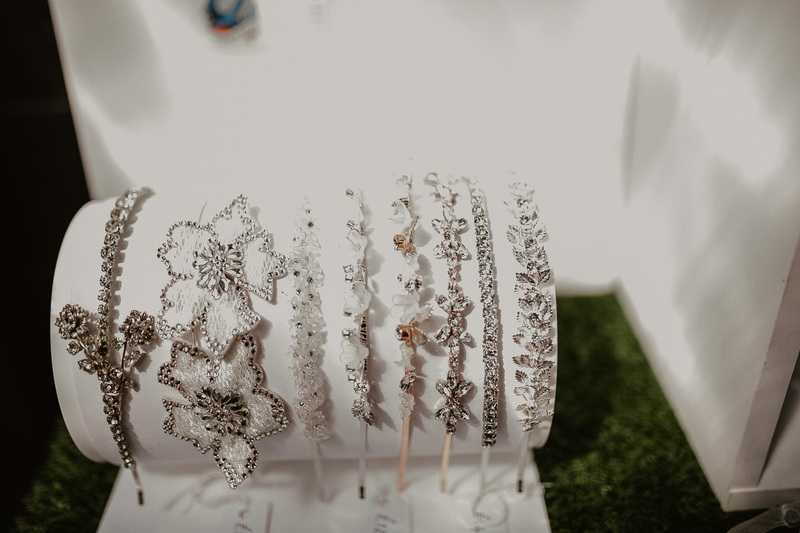 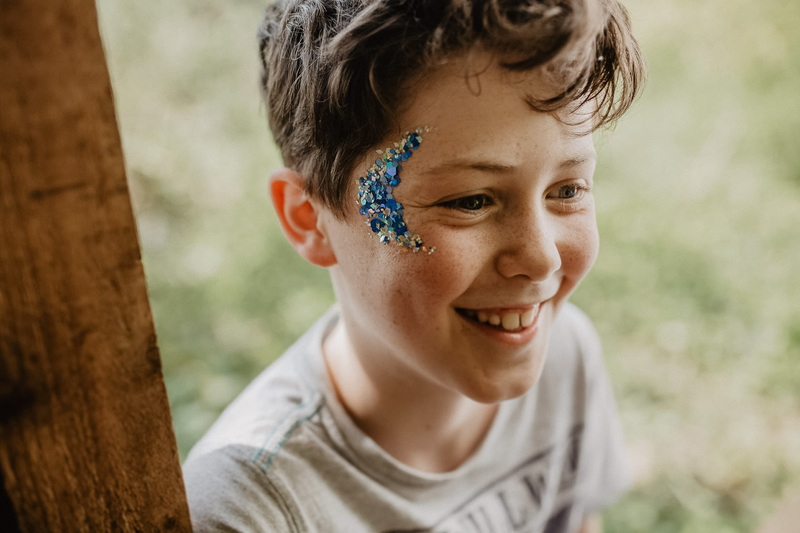 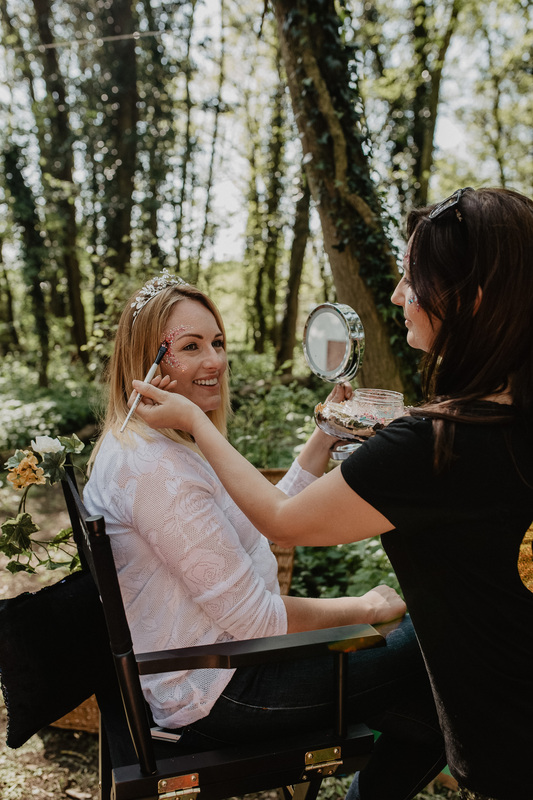 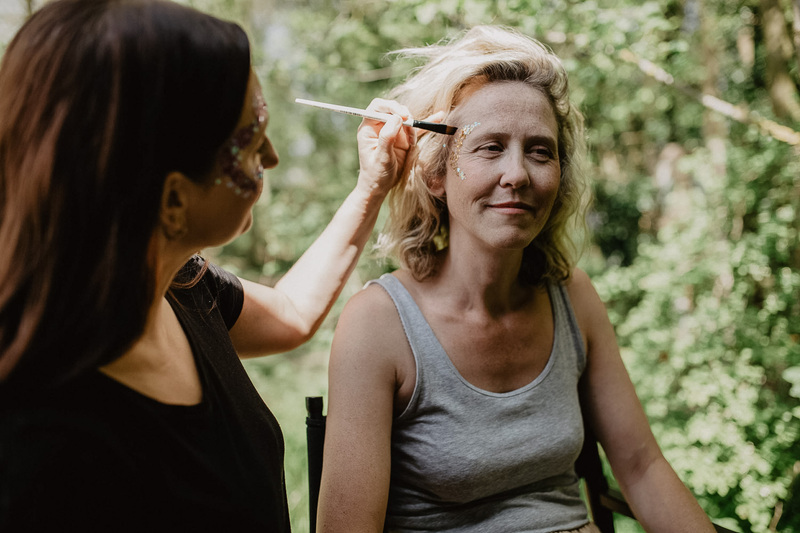 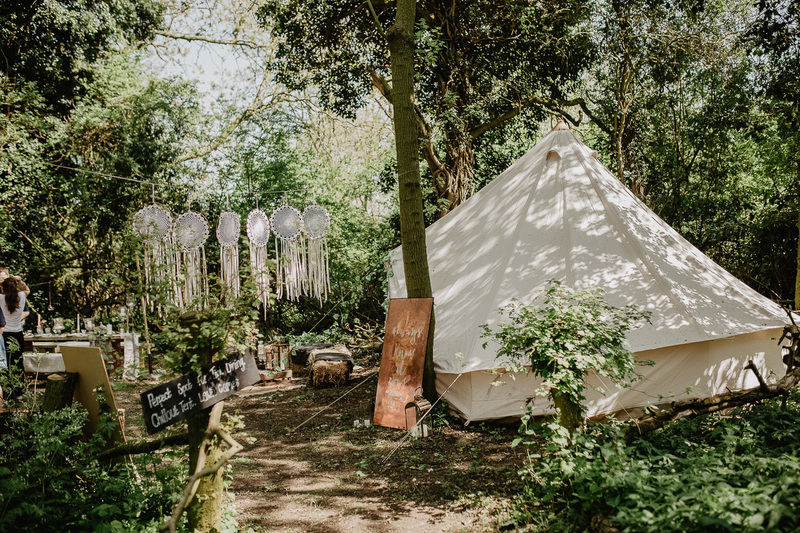 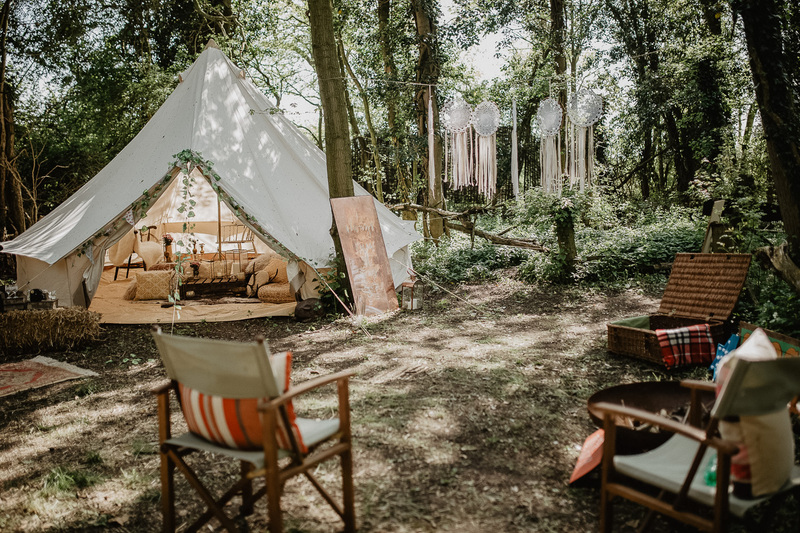 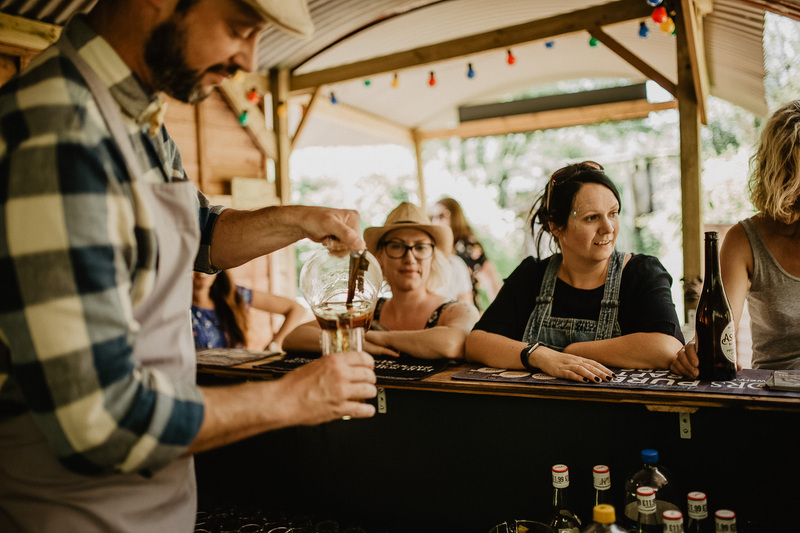 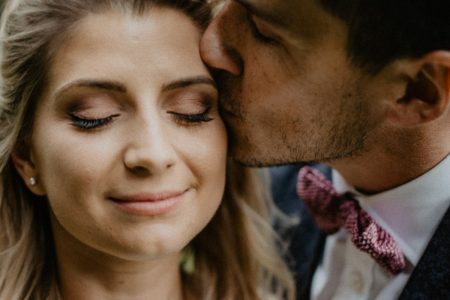 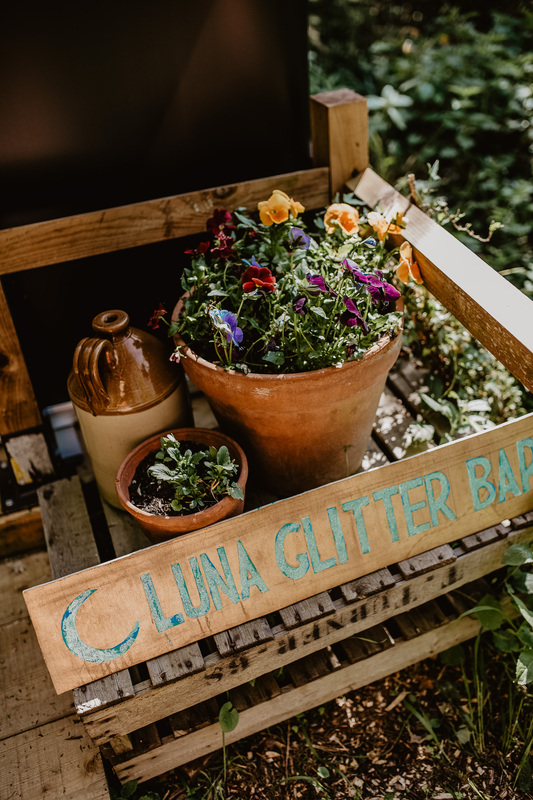 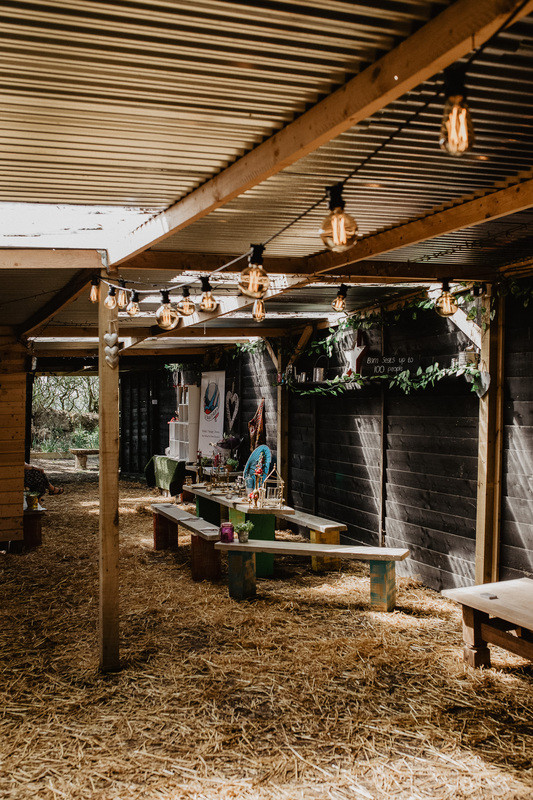 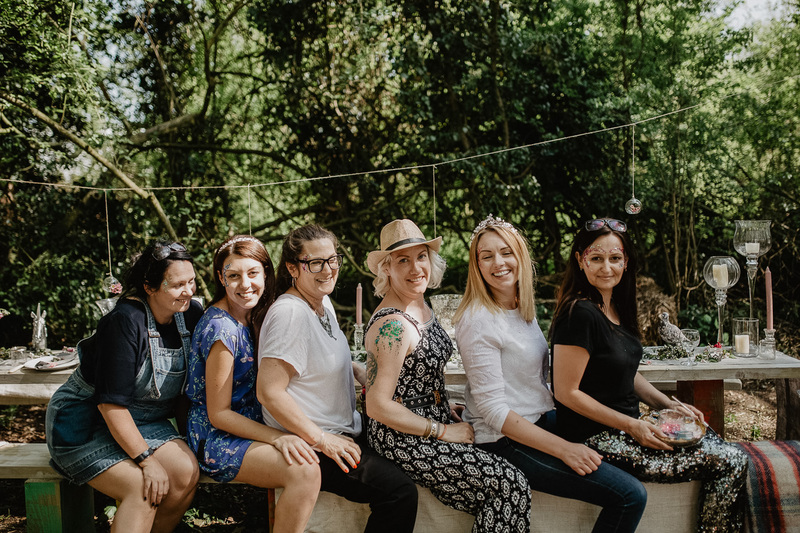 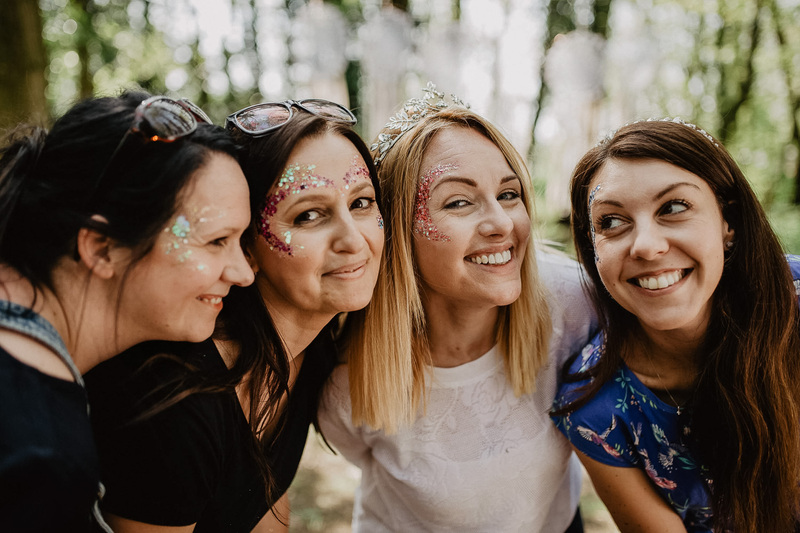 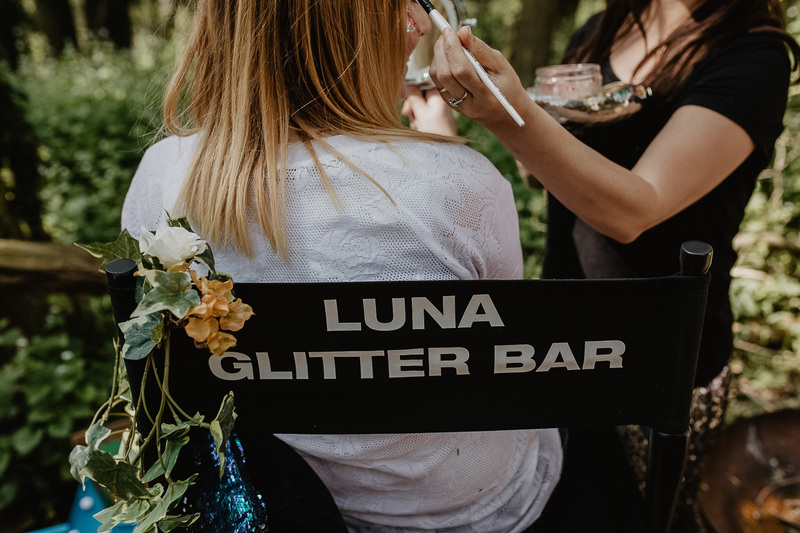 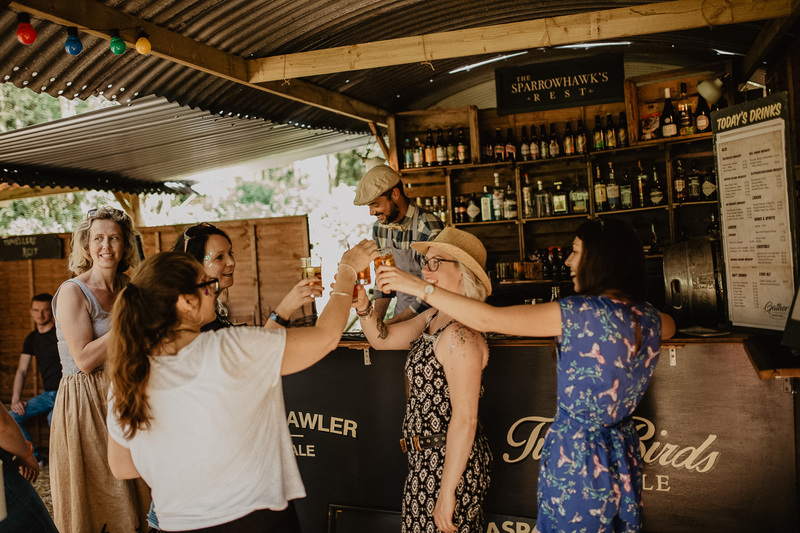 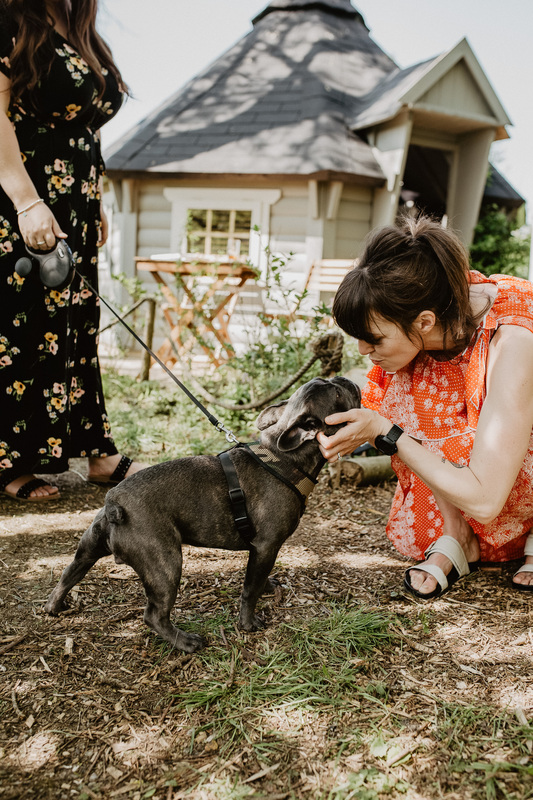 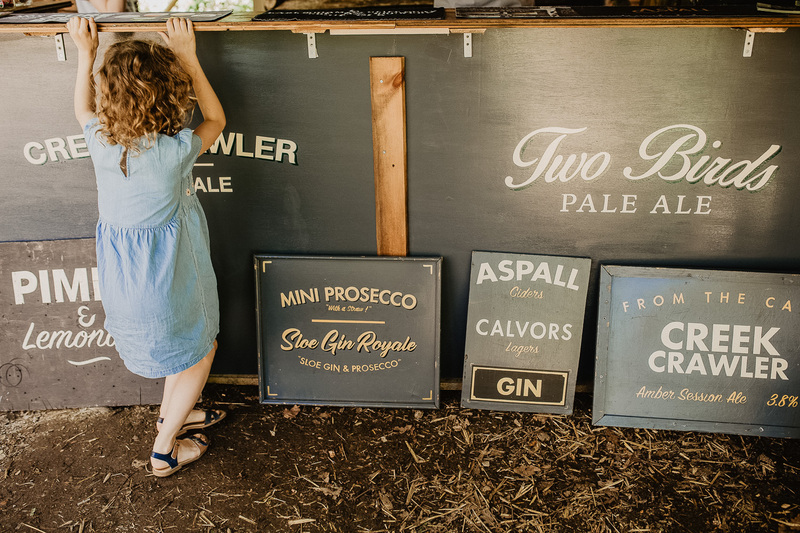 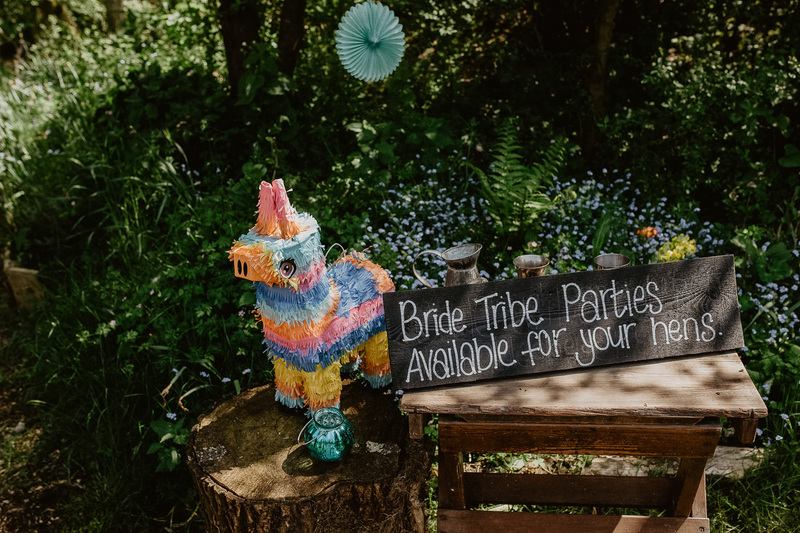 From a glitter bar to mini disco… every festival element was at this open day to help couples envision what they could achieve and create on their special day! 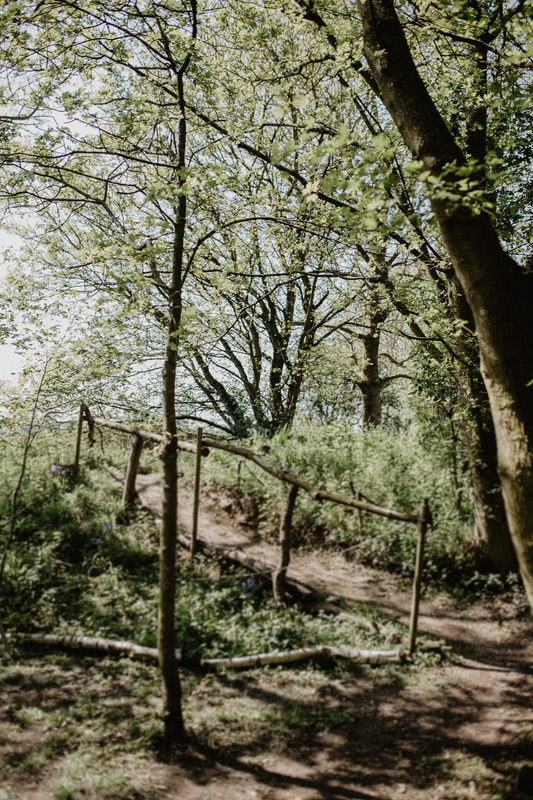 Anyhow, obviously you can tell I’m a fan of the place, I’ll let the images below I snapped quickly on the day tell the rest.